Estimated based on initial lease payment of $0 plus 60 weekly lease payments, not including sales tax or any optional delivery, warranty, or liability damage waiver (LDW) fees. 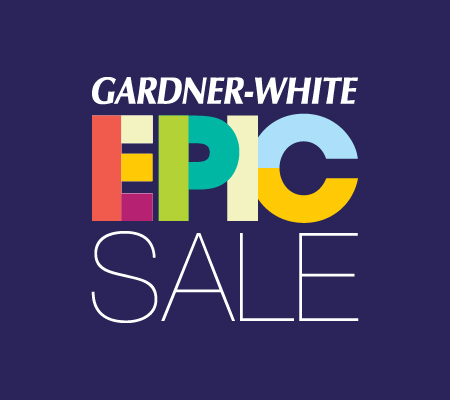 Unless you exercise your early purchase option, your total cost of ownership will be $0, not including tax or any optional delivery, warranty, or LDW fees. 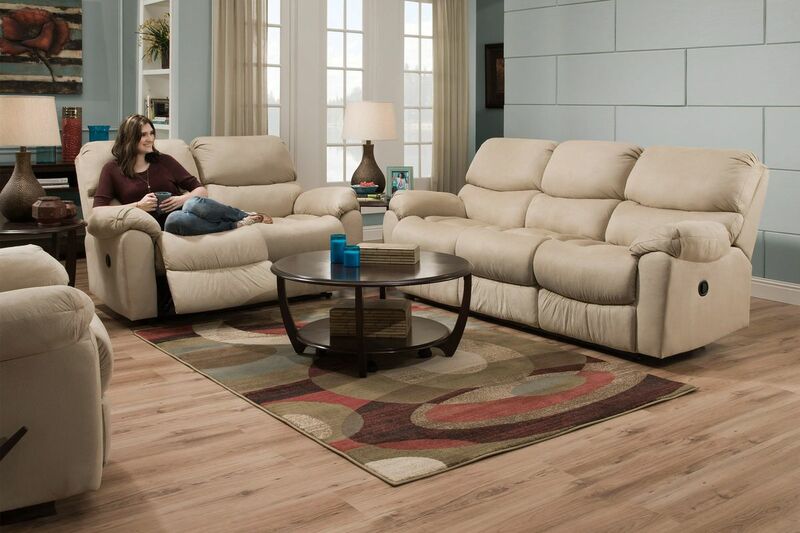 Come home and recline on the Hazel Microfiber Reclining Sofa. 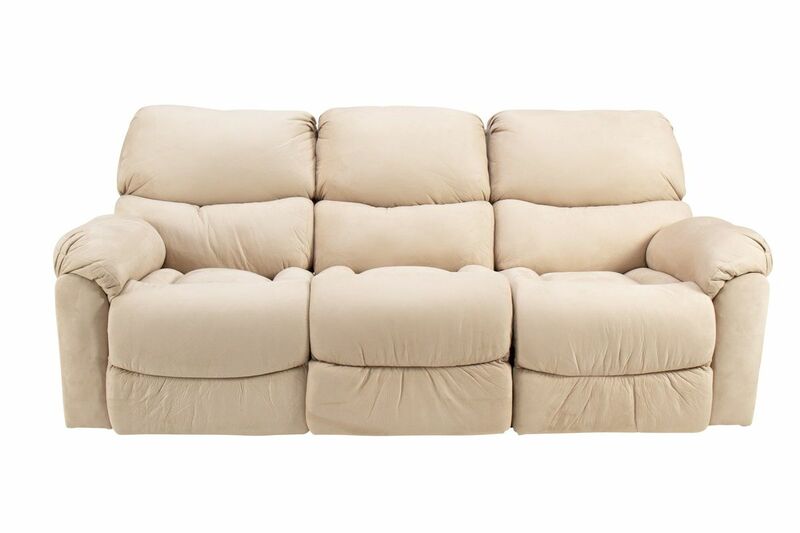 Upholstered in soft, tan and durable microfiber, you won't want to get up off this sofa. Buy with a piece of mind knowing that this piece is built to last! 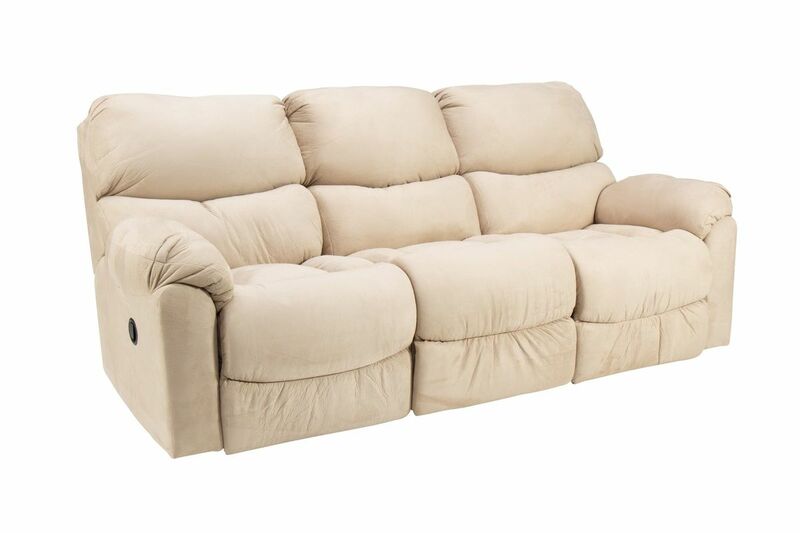 The plush and tufted back and seat cushions are made for unconditional comfort. 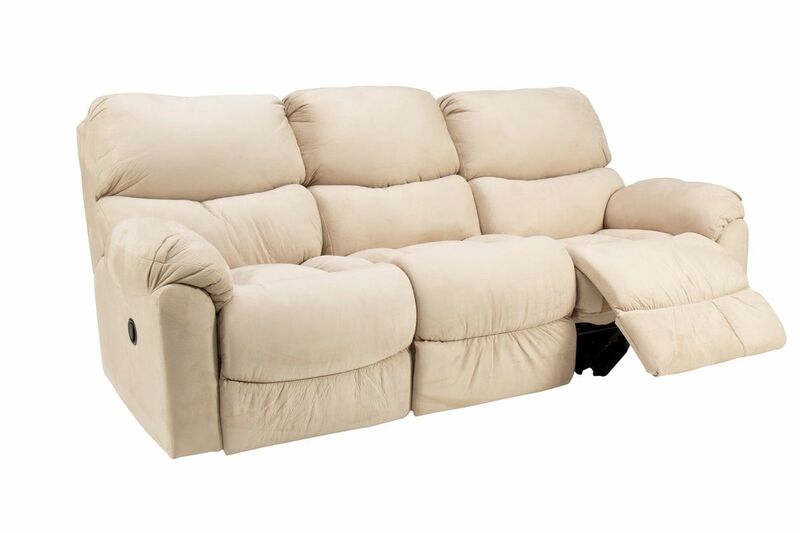 Start lounging on the Hazel Microfiber Reclining Sofa with the ultra comfortable full layout recliners. 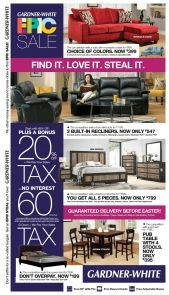 Make sure to grab this steal - while they last!